Click here more information about Auto Insurance or fill out our online quote form. 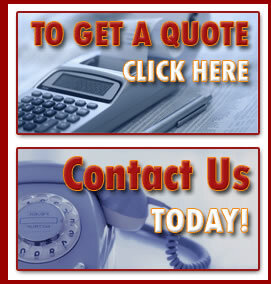 Click here for more information about Homeowners Insurance or fill out our online quote form. We offer insurance and risk management packages that are tailored for different types of businesses. Whether it is insurance for your building, business property, equipment, inventory or company vehicles, we offer products and services to protect your business. In addition, we offer group health and retirement plans. 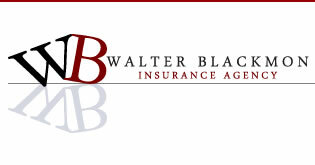 Click here for more information about Commercial Insurance or fill out our online quote form. Click on any of our other services on the left to find out more information and fill out the online quote forms.